Oceania Cruises revealed Tuesday that it's set to become the only luxury cruise line to homeport in New York City. Beginning next year, Miami-based Oceania Cruises' 680-plus-passenger Insignia will sail more than 20 voyages from Manhattan's 48th street terminal. Notable overnight ports of call will include New York; Charleston, South Carolina; Reykjavik, Iceland; St. George, Bermuda and Hamilton, Bermuda, among others. 2017 highlights include three 10-day roundtrip cruises to New England, Canada and Bermuda, an 11-day Seaside Medley sailing, four 10-day open-jaw cruises from New York to Montreal and one 15-day North Atlantic cruise from Reykjavik to the Big Apple. Popular ports of call on the 2017 cruises will include Newport, Rhode Island; Boston, Massachusetts; Bar Harbor, Maine and Halifax, Nova Scotia, among others. Available starting Nov. 16, notable 2018 voyages will include a 14-day Caribbean Palette cruise sailing from Miami to New York and a series of 10-day roundtrip and open-jaw cruises to New England, Canada and Bermuda departing in the second half of the year. 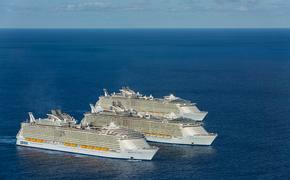 The 2018 Caribbean cruises departing in July will make stops in Santa Marta, Colombia; Oranjested, Aruba; Kralendijk, Bonaire: St George’s, Grenada; Castries, St Lucia; Roseau, Dominica and St George, Bermuda. "Insignia offers an acclaimed culinary experience that rivals the best restaurants ashore as well as an irresistible blend of culturally rich and fascinating destinations. 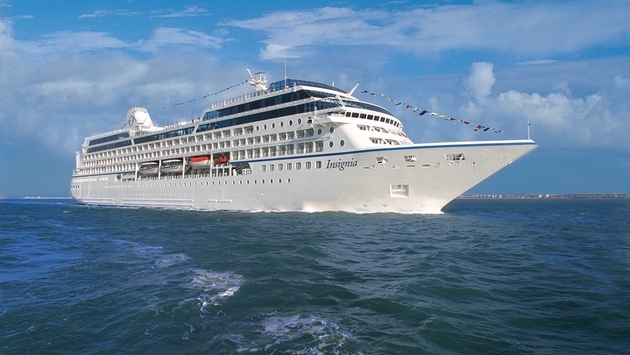 Combined with her elegance, sophistication and luxurious Canyon Ranch Spa Club, Oceania Cruises' Insignia is the perfect match for New York and New York is the perfect match for Oceania Cruises," said the cruise line's president and CEO Bob Binder in a statement.